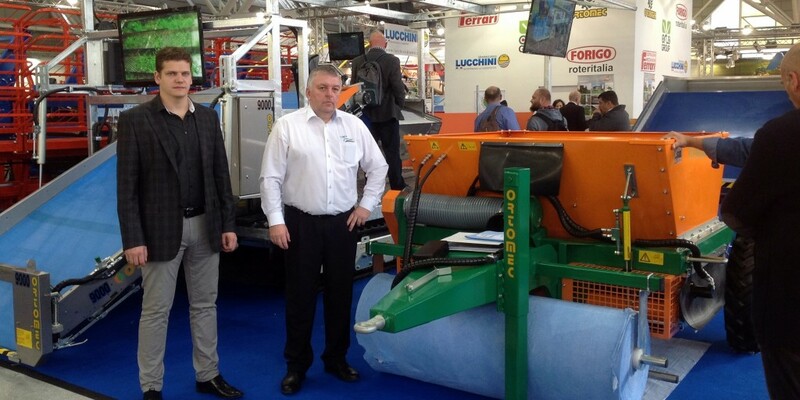 Yding Grønt A/S was present at EIMA14 in Bologna, Italy this year in collaboration with Ortomec srl. This was the first exhibition to show the innovative Yding SeedMat for growers across the globe and for the public. The interest was very high and we had a great show. Please click the button below to contact Ortomec who provides machinery for field application. 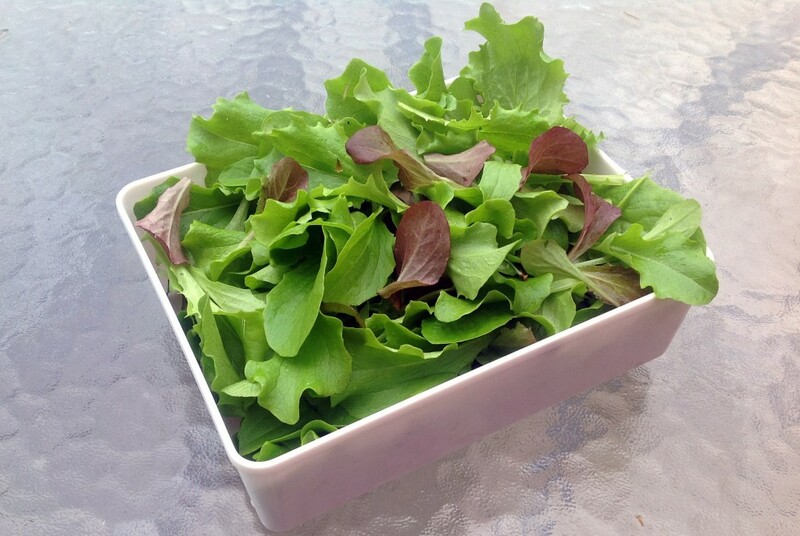 The Paper SeedMat is available for domestic garden use through our distributor, EasySeeds V.O.F. in the Netherlands. To get more information and visit their website please click the button below.